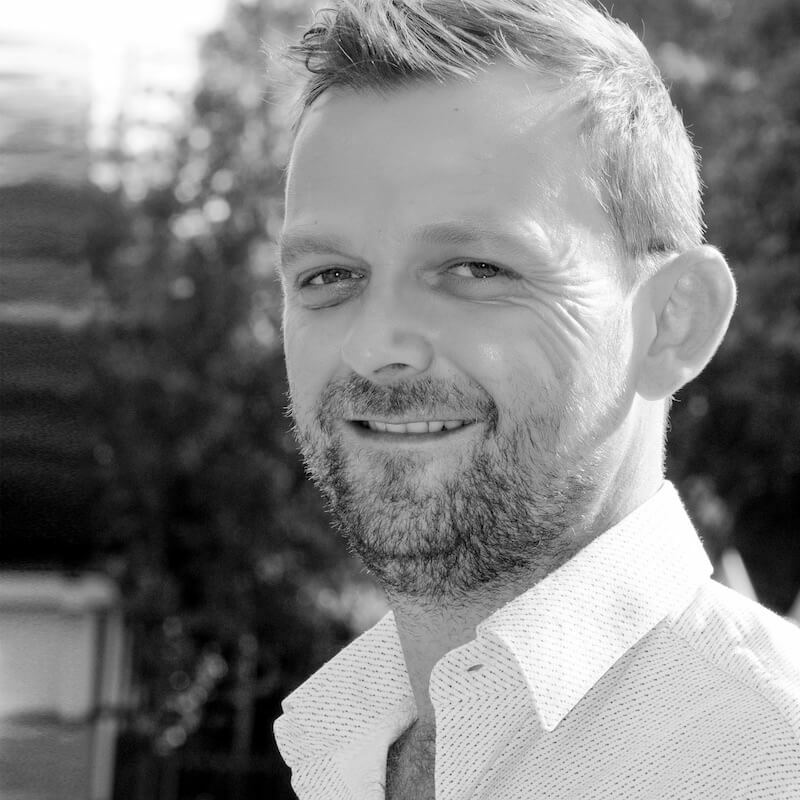 Scott specialises in the areas of Intelligent Transport Systems and Smart Mobility and has worked on project across Europe, the Middle East and Africa. During his time in Ireland, one of Scott’s accomplishments was being part of a team who set up ITS Ireland. When Scott is not reading up on the latest Smart Mobility Trends and innovative research, he enjoys playing soccer (football! ), running and reading.